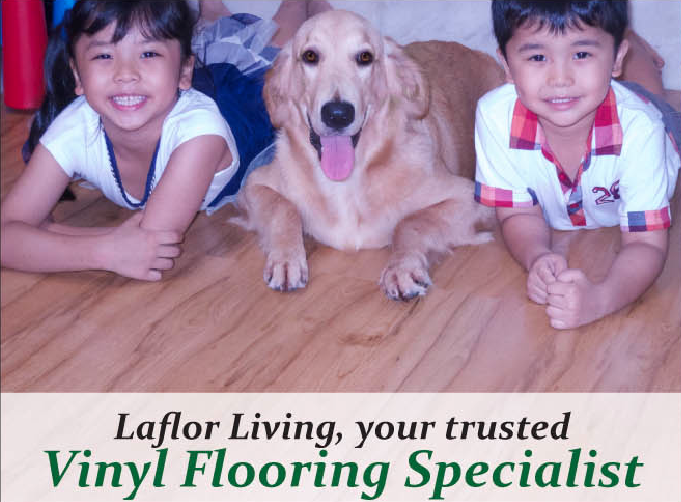 Laflor Living is the new brand created by our group who has been in vinyl flooring for over 30 years. We believe in providing excellent customer service, after-sale service and commitment to fulfill our customers’ flooring requirements. 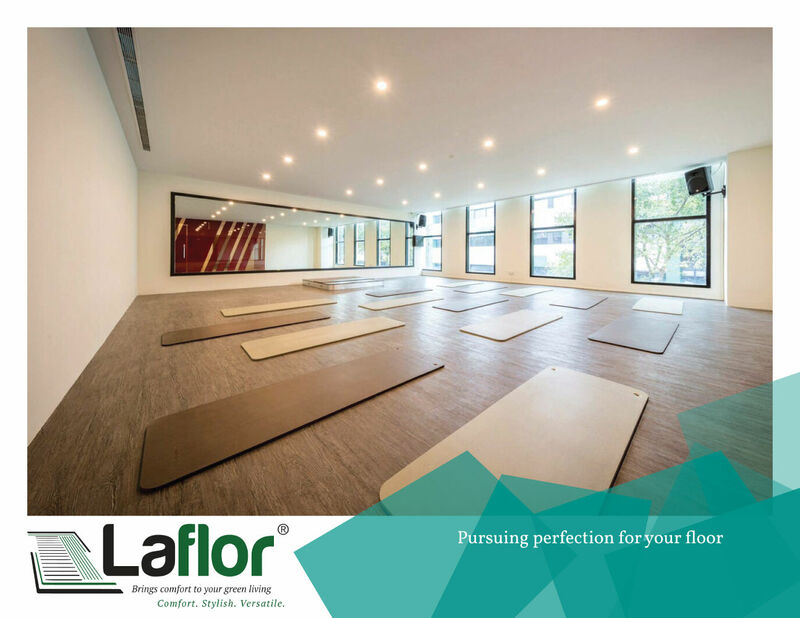 Whether it’s for your sweet home, your working space or business premises, Laflor Living will have the suitable flooring to personalize your space. We believe in providing excellent customer service, after-sale service and commitment to fulfill our customers’ flooring requirements. Manufactured in Korea. Our factories have over 25 years of experience in vinyl flooring production. Our factories adhere to highest technology standards & have achieved certification of ISO9001 & ISO 14001. 100% water resistant to spills & stains. Our vinyl flooring is suitable for our tropical climate with its higher resistance against deformation & degradation in high temperature. Our flooring brings easy maintenance & high durability to you, our valuable customer. Laflor Living Vinyl Sheet, your wise choice for an anti-bacteria flooring coated with protection from UV rays. Our vinyl tiles are specially coated with Nano Silver, which kills 99.9% bacteria and eradicate all known odours. It also comes with UV coating to protect against prolong exposure to sun rays. There are over 150 designs covering a wide range of wood & classical designs, allowing you to create a comfortable and healthy living environment for homes, offices, clinics, restaurants, events & exhibitions..
Laflor Living Vinyl Tiles, Laflor Living Vinyl Tiles, your wise choice for an anti-bacteria flooring coated with protection from UV rays. Our vinyl tiles are specially coated with Nano Silver, which kills 99.9% bacteria and eradicate all known odours. It also comes with UV coating to protect against prolong exposure to sun rays. There are over 150 designs covering a wide range of wood & classical designs, allowing you to create a comfortable and healthy living environment for homes, offices, clinics, restaurants, events & exhibitions. With our dedicated team of experienced vinyl flooring personnel, style Laflor Living constantly strives to provide excellent quality & aesthetically appealing vinyl floorings. We have gained our customers’ trust in our good quality product & to us, our customers’ satisfaction are our foremost priority. Laflor Living allows you to personalise your living space, letting you experience elegance as well as pleasure and comfort just as you would do in the nature. Do call us at 8122 9122 / 6745-1407 or email to sales@laflorliving.com today.